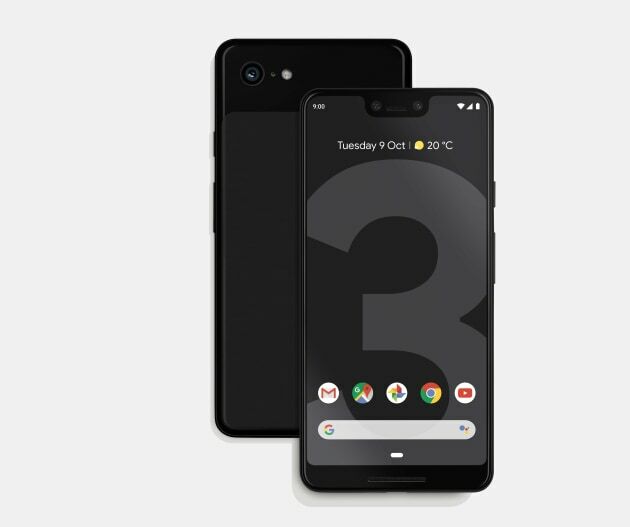 Google have announced their new smartphone range for 2018, featuring the third-generation Pixel smartphones, the Pixel 3 and Pixel 3 XL. Following a series of leaks, the phone's hardware specs probably won't come as much of a surprise. There's 5.5-inch and 6.3-inch displays on the Pixel 3 and Pixel 3 XL, respectively, and 64GB and 128GB storage options for each. Both phones share the same CPU, memory and battery, with the other updates to the smartphones mainly confined to larger displays, louder speakers and to the front and rear cameras. Both phones feature 12.2MP 28mm f/1.8 (35mm equiv.) dual-pixel cameras. 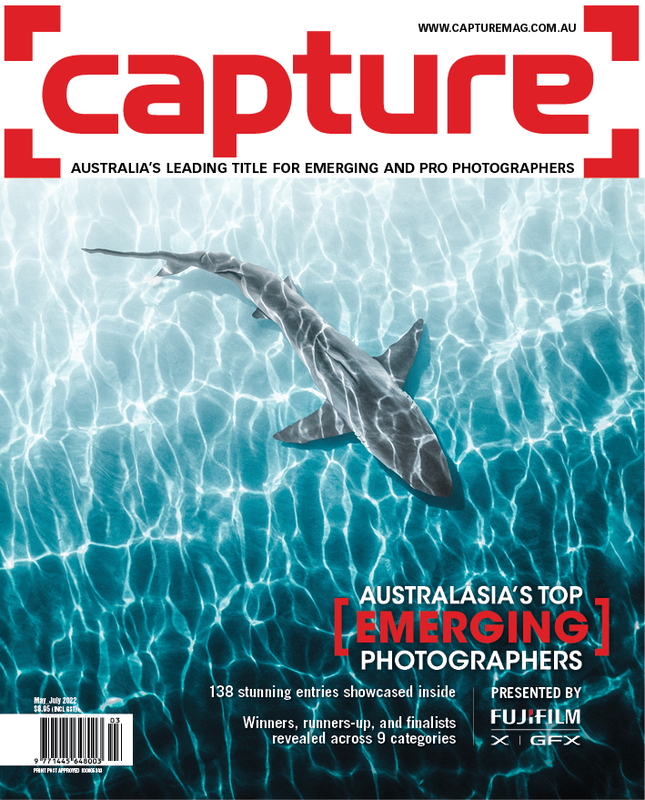 New features include Top Shot, which uses AI and the phones' HDR+ feature to take a sequence of three images and then suggest the best moment. An upcoming feature on both phones is Night Sight which can be used in low-light settings without flash. 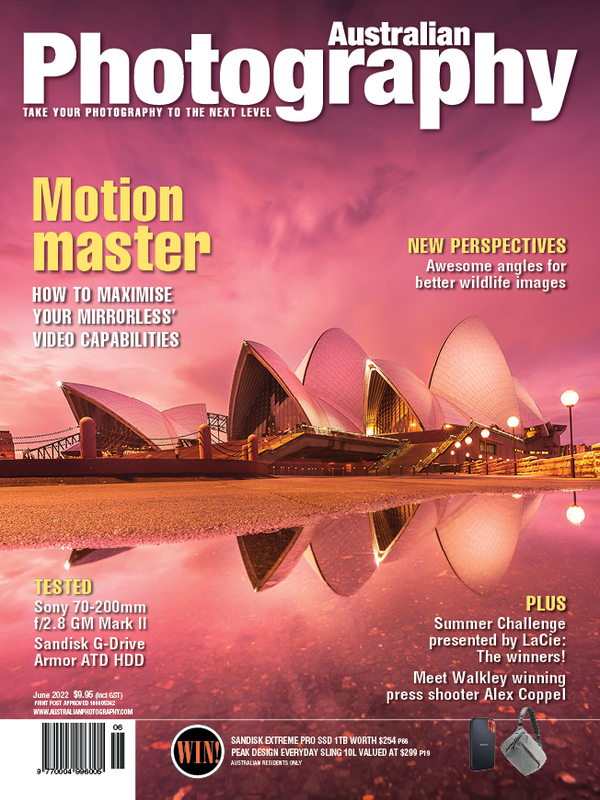 It works by combining multiple exposures to create low-light photos with less noise and more detail. There's also a Super Res Zoom feature, which uses computation photography like that used in scientific imagery to improve zooming without losing image quality. On the front of both phones are two cameras, an 8MP 28mm f/1.8 (35mm equiv.) standard camera and an 8MP 19mm f/2.2 (35mm equiv.) wide-angle camera. Google have optimised the selfie-taking ability of the wide-angle forward facing camera, with the group selfie feature increasing the field of view 184% while shooting with the wide-angle camera. 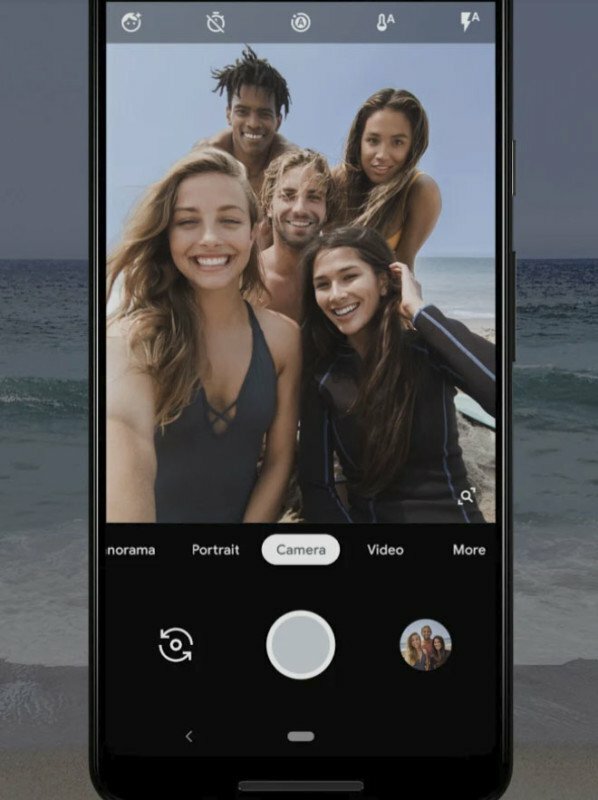 Other new camera features include Photobooth mode, which uses AI to fire the shutter when it detects facial expressions, a selective color mode, a Playground mode for playful photos with stickers and captions, and super smooth video with Motion Auto Focus and front-facing video stabilisation. There's also unlimited cloud storage, even for high res images, on Google Photos. Finally you can also adjust the blurriness of the background after shooting Portrait Mode photos, and even select a different focus point after the photo is captured. Beyond the cameras, there's also an AI call screening feature that can block telemarketers, wireless charging, and water- and dust-resistance. Both smartphones use Android 9 Pie and feature Qualcomm Snapdragon 845 processors, 4GB RAM, and a 2915 mAh battery. The new phones will be available from October 10 at usual retailers. The Pixel 3 starts at an RRP of $1,199 and the XL starts at $1,349.